Financing with no payments for 2 years! by an independent, 3rd party review firm, SolarReviews.com. Best price for solar performance, Lithium-Ion battery on the market.  Tesla Powerwall carries an industry leading 10 year warranty. This 13.5kwh battery has an integrated inverter and thermal management system. Maximize solar self-consumption, backup power, and off-grid capability. Scalable, up to 10 Powerwalls, on a single Tesla Energy Gateway, making them a viable storage solution for any Maui solar project. With an unmatched price for performance, SolarEdge blends the flexibility and solar panel level performance and monitoring of the micro inverter with the reliability and efficiency of a string inverter. The SolarEdge three-fold architecture consists of power optimizers which perform module level power point tracking, a very reliable Inverter, and Internet communications for module-level monitoring and solar yield reporting. We extend the 12 year inverter warranty to 25 years. The Optimizers also come with a standard 25 year solar warranty. Up to 370 watts per module, LG Neon R is the bleading edge super high performance PV module. Backed by a 25 year product warranty and a 25 year performance guarantee of 87+%. These modules employ a dual layer cell design and have a high temperature stability. This is our top tier Maui solar panel. Up to 340 watts per module, Panasonic HIT modules are high efficiency dual layer modules, with a superior temperature coefficient and a good fit for Hawaii’s hot temperatures. Backed by a 25 year product warranty and a 25 year performance guarantee of 90+%. other Maui Solar PV options with an average payback time period of 4-7 years! With MECO’s “Net Metering” (NEM) program, the solar pv system sends all excess solar energy back to the grid, after powering the loads. You receive full credit for the energy you send back to the grid at a 1:1 ratio. This credit rate is NOT subject to change. Any excess kwh credits are banked on a yearly basis. Excess credits are rolled over to the next month, until your “anniversary date”. Your anniversary date can be changed to any month you wish, but only one time. After the anniversary date, any credits are lost and the process restarts. This program is closed forever, but all current NEM agreements are grandfathered. However, it’s not too late to get solar for your Maui home. Export all excess solar energy back to the Maui grid and receive credits for use at night. Credits are lost at the end of each billing cycle. While you can still apply, this program is currently available just a few areas on Maui. The “CGS+” program is also available and is similar in nature, but with a lower credit per kwh and can be banked beyond 30 days. Keep all excess solar energy on site by storing it in your battery. Use the Sun’s energy during the day and the stored energy from the battery at night to massively reduce your electric bill. MECO will provide additional energy to your home if the battery is low. This program gives you the option of having battery backup, for emergency circuits or the entire home, in the event of a power outage. This program is currently open. This program will be the best option for most Maui homeowners going forward. Keep all excess energy on site by storing it in your battery. Use the Sun’s energy during the day and the stored energy from the battery at night. If you already have grid power on Maui, we recommend that you stay connected to MECO. Contact Pacific Energy to schedule an appointment to evaluate your home or business on Maui and answer any questions you may have. 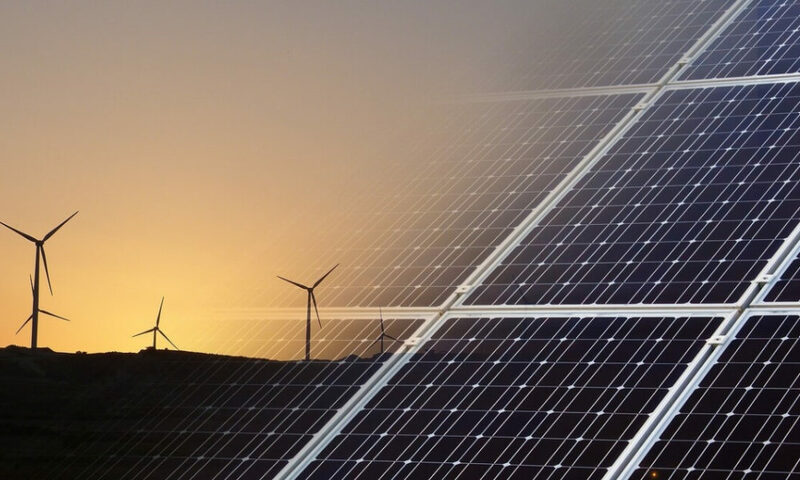 We will design a solar system to meet your needs and send you a proposal for the solar project detailing costs, savings with tax incentives, equipment and warranties. There is no obligation and no cost for the consultation and proposal. If you are satisfied with the proposal, we will submit your Maui Solar PV application to MECO for approval. There is a $500 application processing fee. This does not obligate you to install a solar panel system or use Pacific Energy as your solar contractor. This is to help us cover the cost of creating the wiring diagram and siteplan, which is part of the application process. 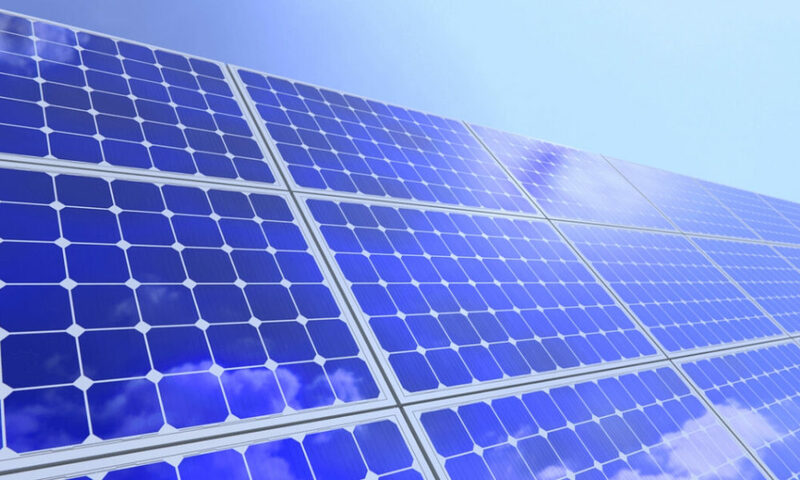 This fee will be applied toward the cost of your Solar PV system. If you are off-grid, then there is no need to submit an application. Once we receive your approval from MECO and you have an installation date in mind, we will send you an installation agreement. Once you are satisfied with the agreement and have signed it, we schedule your installation date and obtain the necessary electrical permits and HOA approvals. Then, we install your PV system. There will be a short waiting period as the Maui county and MECO conduct their inspections. During this time, we will connect your PV system up to an internet monitoring system. This will allow you to monitor how much energy your Solar system is generating. 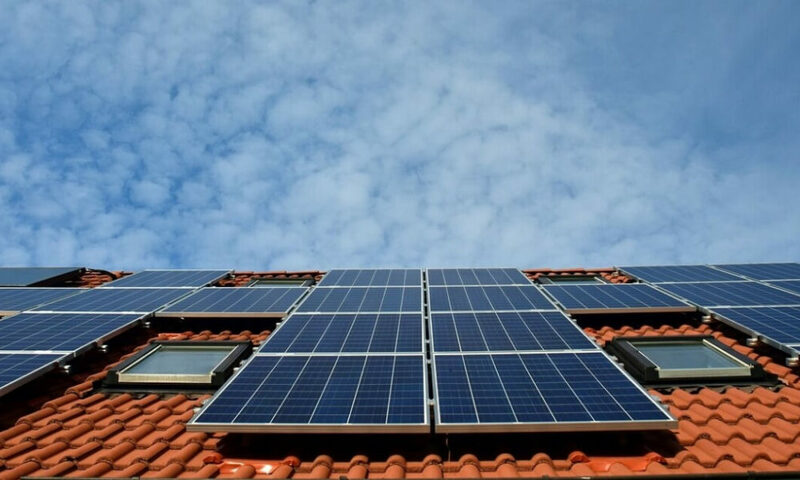 Once Maui County and MECO have completed their inspections, we turn your Solar PV system on! Now you can relax and enjoy your savings, knowing that you are helping the environment. Catch up on the most recent news and information about solar energy, both on Maui and abroad. We provide up to date information about Maui solar options and possible future energy changes going on around the world. At Pacific Energy, we are here to help you make the most informed decisions about improving both your energy supply, consumption, and storage. How Long do Solar Panels Last in Maui?